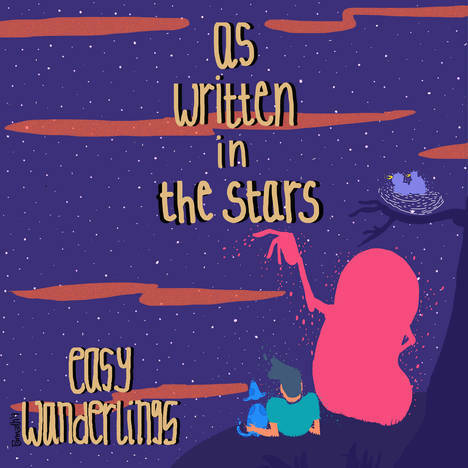 As written in the stars | Easy Wanderlings | OK Listen! Presenting their much awaited debut album, ‘As written in the stars’, is a medley of diverse strains of music strung together to linger in your hearts forever. Easy Wanderlings is a musical journal filled with cherished memories, soulful conversations, escapades into wilderness, resonating solitude and universal emotions.